Increasing retention of "top talent," whose skills and expertise are difficult to replace. The owner and director Colin Douglas has been involved for many years facilitating and consulting with top and mid management groups including effectiveness reviews, strategic decisions, situation appraisals, problem analysis, and role clarification. He has also worked with sports teams, athletes and teenagers helping them understand why they might do the things they do. Colin brings together a wide variety of skills and experience which has relevance to the current changes facing a lot of organisations. He is experienced in dealing with all levels of organisations from senior management through to lower level people leaders and their teams. 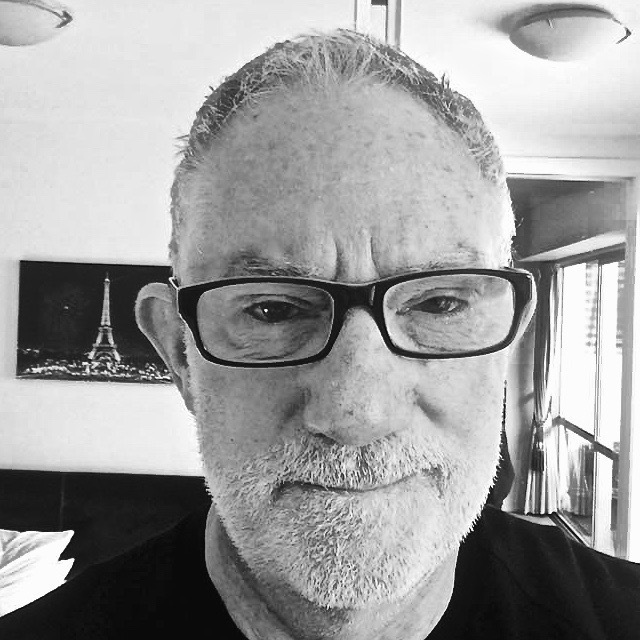 Colin is a leader, coach, facilitator and consultant with more than 40 years experience in HR & Learning and Performance that is solidly grounded over a wide variety of organisations, industries, government, sports teams and youth. He has conceptualised, developed, and implemented innovative solutions that respond quickly to emerging needs and trends in organisations in New Zealand and other countries. He has worked as an independent contractor with major responsibility for managing, designing and facilitating various Leadership Development Programmes within Westpac NZ, and to manage and develop the Westpac Coaching Academy. He then went on to be a contracted Facilitator delivering Leadership Programmes for Fletcher Building in New Zealand and the USA. Colin adapts quickly to the challenges at hand, and uses his mature approach and experience to assist the changes and transitions that occur in organisations. He is no stranger to working in complex organisations, and this experience has been supplemented by many years working as an external consultant/facilitator. He has also mentored entrepreneurs who want to turn ideas into a business. Colin is respected for his unassuming, determined, mentoring and coaching approach. He interacts well with everyone from front-line staff to top executives, and has the skills to inspire and motivate. He gains trust of stakeholders quickly and his diverse and broad-based background demonstrates strong organisational, partnering and strategic skills. He has proven that he can deliver a solution that makes a difference to the business. Colin also spent a number of years working for Kepner-Tregoe and a number of their industrial clients in Australia and New Zealand, training and consulting in the areas of Trouble Shooting, Problem Solving and Decision Making. He is an Authorised Partner for Everything DiSC and The Five Behaviors of a Cohesive Team. ‘DiSC’ and ‘Everything DiSC’ are registered trademarks of John Wiley & Sons, Inc.
‘The Five Behaviors of a Cohesive Team’ is a trademark of John Wiley & Sons, Inc.
Colin is proud to be selected as a partner with some of the finest global organisations involved with authentic leadership and change. These partnerships allow him to work with some of the best thinking and methodology available and ensures he has experts he can call on to complement his work.